Available to hire for weddings, corporate events & private parties in Stafford & Staffordshire. 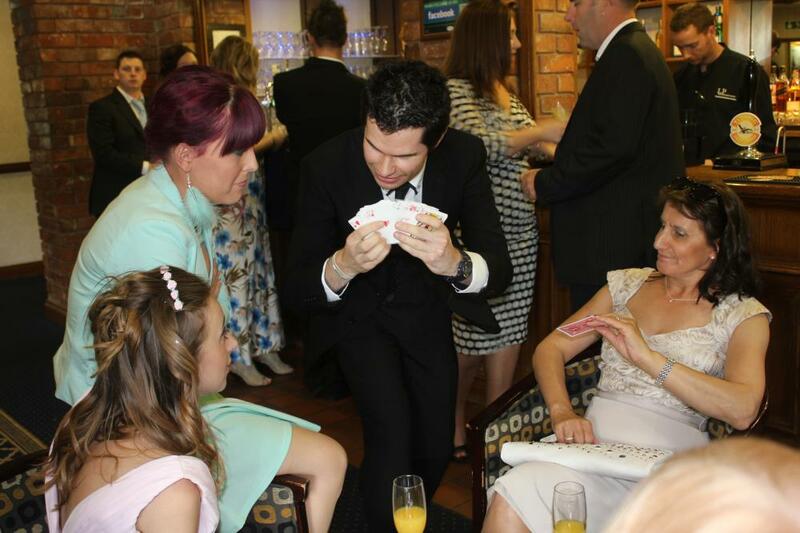 Bring your guests together with incredible magic, comedy and conversation. 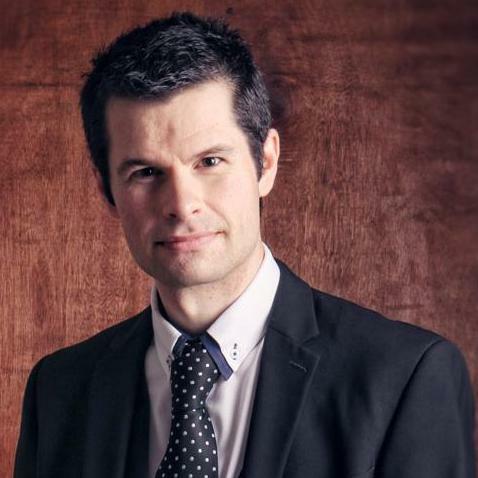 My magic is about people, which means that when you hire me, I’ll create stronger memories as people come together through a unique shared experience. Close up table magic or cabaret stage show. Relax and enjoy the day as a guest would. 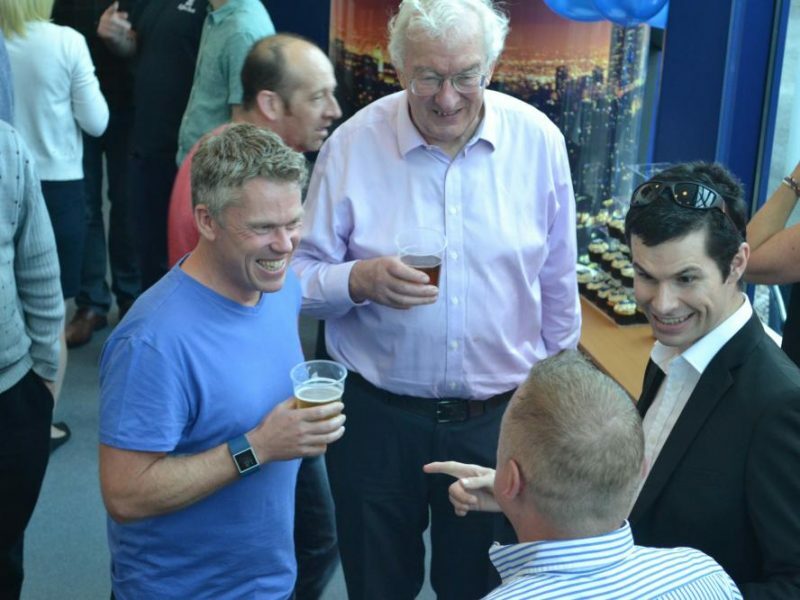 Comedy & conversation as standard! Perfect for venue like The Moat House. 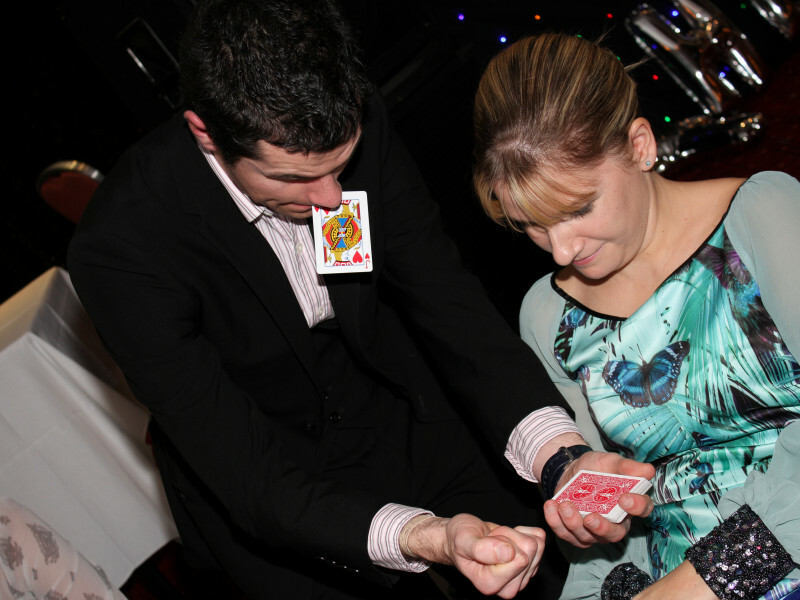 Close up magic, small family & friends show, or cabaret stage magic for events in Stafford, Acton Trussell, Lichfield, Tamworth, Leek. 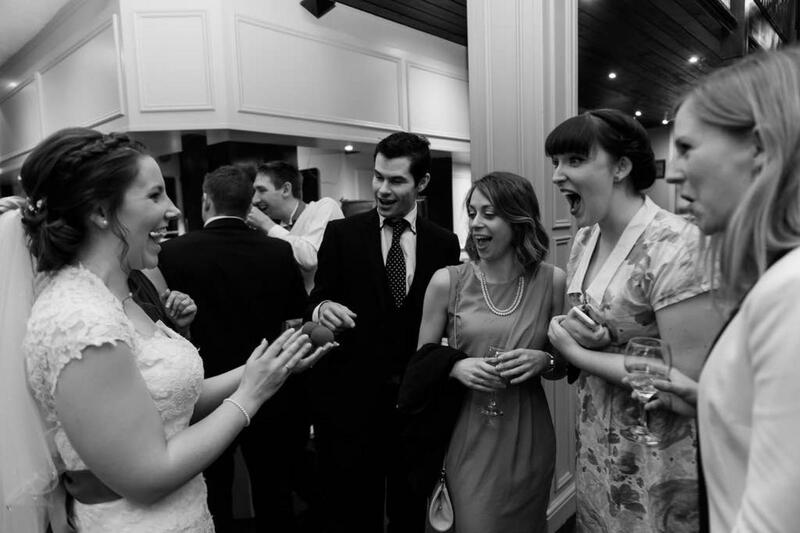 Get in touch today for an accurate quote and to start making your event incredible.